We are a family owned multi-generation machine shop and fabrication company dedicated to precision, excellence and Christ. 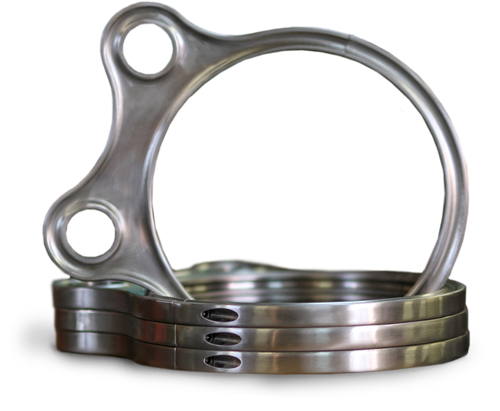 For over 20 years we have machined, welded, designed and manufactured components for the Oil and Gas, Dept. of Defense and many other industries in Texas and around the world. Our team also works with the packaging industry providing design, engineering and manufacturing of custom automated equipment. Loving what we do, and also doing what we love is important for our company. We have accomplished this by expanding our years of skills and knowledge into the Custom Car scene. Design, manufacture and installing custom suspensions, compressor and air tank setups are one example of what we specialize in. Explore our site to learn more about our precision capabilities, shop and team. If you see what you like, have questions or have a project that doesn’t quite fit in any of our industries or services, give our friendly staff a shout. We’d love to hear from you and see where we can help in your success. For over 20 years, Michael Austin Industries has offered a diverse portfolio of services to the custom car scene utilizing CAD/CAM design, CNC lathe and mill machining and certified precision welding. Whether we are creating artisanal and functional air tank setups or installing purchased components, our exceptional staff strive to make your project’s vision become reality. Working closely with the Energy, Oil and Gas industry, Michael Austin Industries takes pride in machining precision CNC components and subassemblies for exploration and processing equipment as well as many other energy related applications. As your premium turnkey packaging and processing solutions provider, Michael Austin Industries designs and manufactures custom equipment that adds quantifiable value to your operations. From conception through design, fabrication, assembly and installation, we take a dynamic approach to deliver solutions that will reduce operating costs, improve quality, decrease cycle times and enable you to gain and maintain a competitive edge in your market. 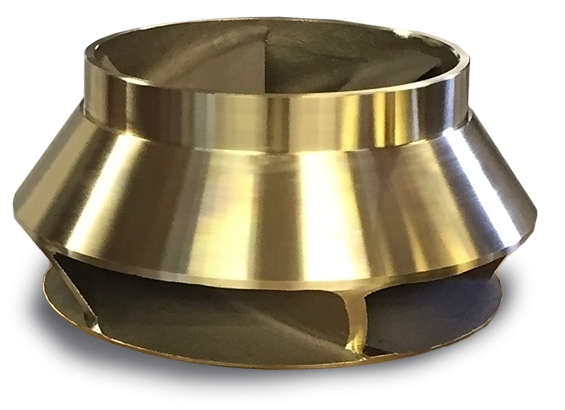 Manufacturing quality machined components for the Industrial Gas Turbine (IGT) industry has been in the forefront of Michael Austin Industries’ wide array of services since 1999. Whether you need spare parts for inventory, scheduled repairs or a forced outage, MAI can provide the solution. Working with the U.S. Department of Defense (DOD) and DOD contractors, Michael Austin Industries has proudly supplied quality machined and fabricated components and sub-assemblies for over 300 National Stock Numbers supporting our troops efforts for the past 13 years. The beginnings of Michael Austin Industries is rooted in machining and weld repair of forklift, construction and heavy equipment components. Knowing our customers need for a quick turnaround of accurate machining and repair, we developed specialized fixtures that successfully returned these components to OEM specs and reduced downtime for our customers. For over 20 years, Michael Austin Industries Inc has offered a diverse portfolio of services to the custom car scene utilizing CAD/CAM design, CNC lathe and mill machining and certified precision welding. Whether we are creating artisanal and functional air tank setups or installing purchased components, our exceptional staff strive to make your project’s vision become reality. Michael Austin Industries’ skilled machinist produce precision, close tolerance machined components, in a broad range of materials, utilizing 4th axis rotary motion and indexing to save our customers time and money. Having the capabilities to turn and mill simultaneously in our CNC turning centers with live tooling, Michael Austin Industries can double production, reduce costly set-up time and produce a more cost effective product for our customers. Michael Austin Industries has experienced Section IX certified welders on staff to meet your prototyping, production, frame weldment and completed assembly needs.